You probably haven't spent a ton of time wondering what happens to your body after you eat something sugary – it goes in there with all the rest of the food you consume and keeps you alive, end of story, right? Let’s break it down. At first thought, you probably think not that much, but let's have a look starting with breakfast. For example, you begin your day with a bagel with peanut butter or flavoured cream cheese and a small strawberry yogurt - for a total of 33 grams of sugar. At mid-morning you may have a large cup of coffee (double-double) - 34 grams of sugar. For lunch you decide to go easy on the calories, so you have a salad with Italian vinaigrette and a slice of whole wheat bread - that's another 14 grams of sugar. For an afternoon pick-me-up, you have a can of soda - 39 grams of sugar (or diet soda containing aspartame that's calorie-free but is actually worse for you). And then for dinner, you have some pasta with grilled chicken and store-bought tomato sauce - that's 9 grams for the sauce and about 2 grams from the noodles. The GRAND TOTAL? Drumroll please...131 grams of sugar or 32 teaspoons (roughly 3/4 of a cup)! That's an eye-opener for sure, right? Over time, excess added sugars can be incredibly harmful to the body in more ways than the predicted weight-gain. Blood sugar (glucose) is created when carbohydrates in the body are broken down. Then, the hormone insulin is released into the bloodstream to regulate blood sugar and transfer it to our cells. We want to keep our blood sugar stabilized (not too high, not too low) during the day. Why? The more carb-rich foods we eat, the more insulin is needed to transport glucose into our bloodstream, which can be damaging over time. 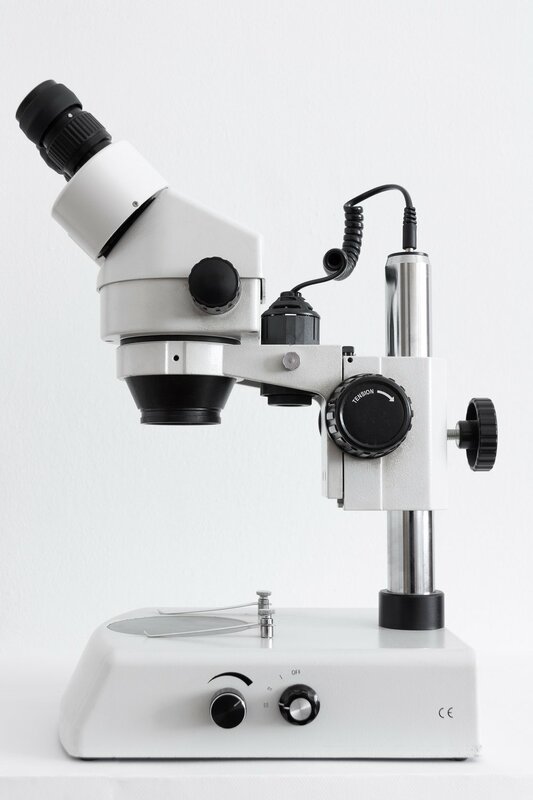 In this case, our bodies become predisposed to having to produce these consistently high levels of insulin and makes weight loss much more difficult to achieve. Worried you may have a blood sugar issue? Have a look at the list of signs below. Insulin's main function is to remove sugar out of your blood, lowering your blood sugar back down to a stable level. Then, insulin feeds your cells the collected glucose. Think of insulin as your cell’s personal chef - feeding it glucose for fuel. Once your cell is fed, it will send a signal back to the pancreas, telling it to turn off the insulin. This internal communication is called a Feedback Loop. You know that feedback loop we just talked about? Insulin resistance occurs when that feedback loop communication is only one-sided. So now, the pancreas is waiting for the "turn off insulin" signal from the body, but it's not hearing it. Because of this, your body cannot recognize insulin levels, so it sends signals to the pancreas to release more and more insulin because it's not reaching the cells. Since insulin is now blocked - your blood sugar is going to go higher and higher which can lead to a pre-diabetic or diabetic state over time. So you have a situation where you have out of control blood sugars, yet your cells are starving of insulin and glucose inside the cell and that’s WHY you crave simple carbs and sugar. Simply put: When the body produces insulin under conditions of insulin resistance, the cells are resistant to the insulin and are unable to use it as effectively, leading to high blood sugar. There are generally two lanes of combat here: medication or metabolic healing. Now, I’m not dismissing medications at all because we need them sometimes and depending on the disease or health concern, medications can keep us alive. What I’m saying is this: the power your diet has is truly amazing and unparalleled. It can heal your metabolism, regulate your blood sugar levels, fix hormonal imbalances and potentially reverse type 2 diabetes in this case. Since excess sugars are the root cause of most blood sugar issues, it’s smart to take note of how much sugar you’re actually consuming and try your hardest to reduce that number over time. Your plate will have less starchy/simple carbs, processed foods, boxed food products, candy bars and junk food and more leafy greens, lean protein, healthy fats and moderate amounts of complex carbs. At the end of the day, your body is your home and you control what foods go in it. The initial steps to start a healing process is tough - no doubt! But if you want to be in control and live your best, healthy life and make the choice to nourish and fuel your body with wholesome foods, your body will thank you for it 100 times over. Try and think of your “diet” as a preventative measure to avoid possible health concerns and disease, not just as a way to lose weight. As Dr. Eric Berg always says, “it’s not lose weight to get healthy - it’s get healthy and then lose the weight.” He’s basically saying when you prioritize optimal health and you’re really in tune as to what is best for your body - weight loss will occur, naturally. Do you struggle with any of the eight signs on the list above? Leave a comment below. I know it was just like a lightbulb went off in my head when I was studying insulin resistance and noticed all the signs laid out in front of me. Prior to that, I didn’t even know insulin resistance was a thing! But signs 1-4 hit me hard… I was just like - wait… that’s 100% me! So I made it my mission to cut out as much excess sugar in my diet as possible by sticking to a primarily keto-based and paleo-based diet - which did wonders for me health wise #GameChanger. And that’s why I want to create awareness about this issue so that you can nip blood sugar issues and insulin resistance in the bud! 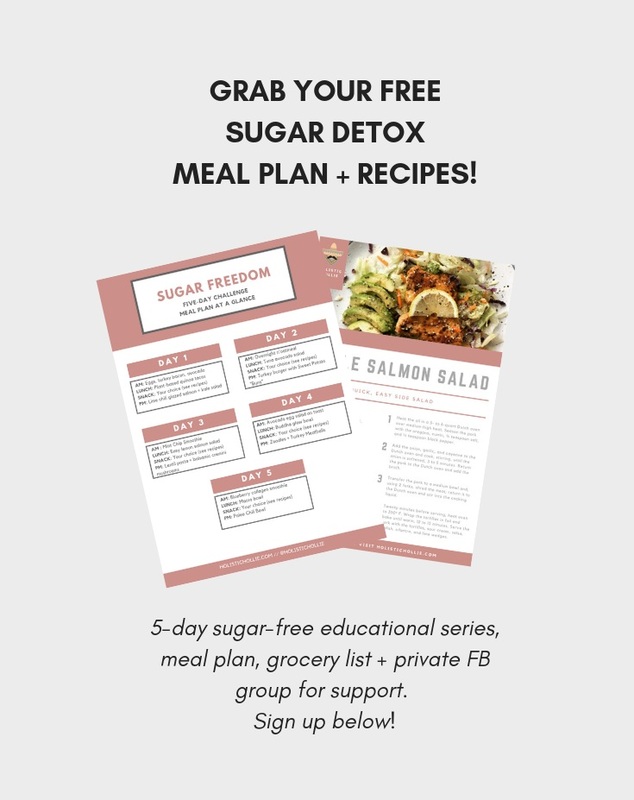 And hey, if you want to know what a no-added sugar meal plan looks like right now - scroll down and sign up for my free five day sugar detox challenge and you’ll get immediate access to your meal plan, recipes, grocery list and more! Sign up by entering in your email and it’s yours for life.